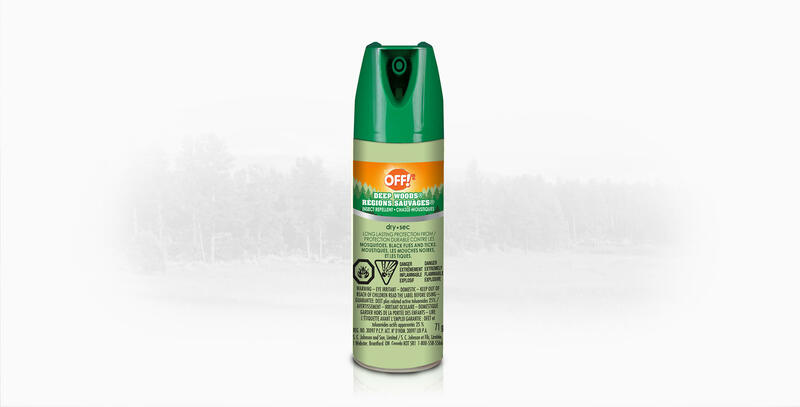 When enjoying the great outdoors, no one wants to wear a greasy mosquito spray. 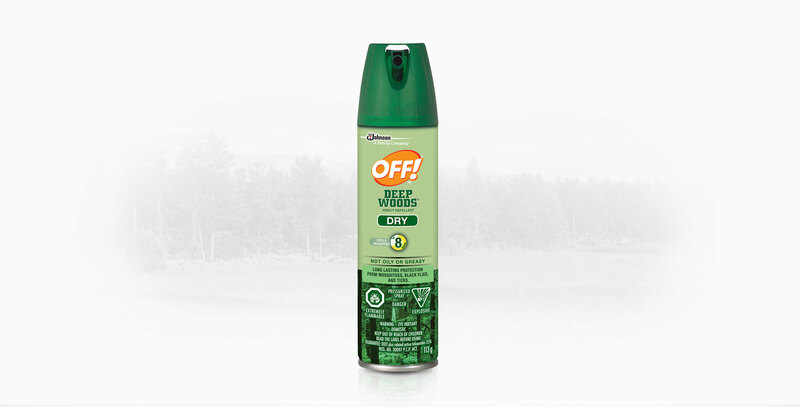 Now you can feel comfortable and stay protected with OFF!® Deep Woods® Dry. 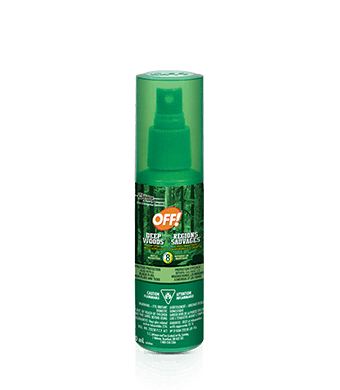 This long-lasting formula delivers the same proven protection of OFF!® Deep Woods® but goes on dry—not oily or greasy. It uses an advanced powder-dry technology that dries on contact and feels comfortable on the skin. 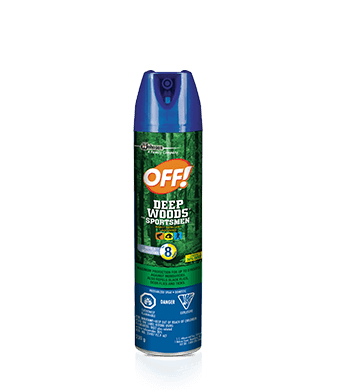 You won’t even know you’re wearing it—but the mosquitoes will. KEEP OUT OF REACH OF CHILDREN DO NOT USE ON CHILDREN UNDER 12 YEARS OF AGE. Causes eye irritation. DO NOT get in eyes. Avoid contact with mouth. 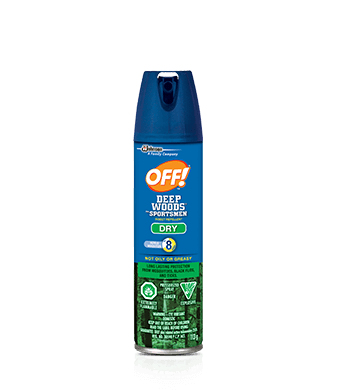 Avoid contact with rayon, dynel, acetate, or plants. May damage furniture finishes, plastics, and painted surfaces. Keep away from open flame or spark.